Amy Guertin is a Licensed Clinical Professional Counselor and professor at two local colleges. She has over 20 years of experience providing individual, family and couples counseling. 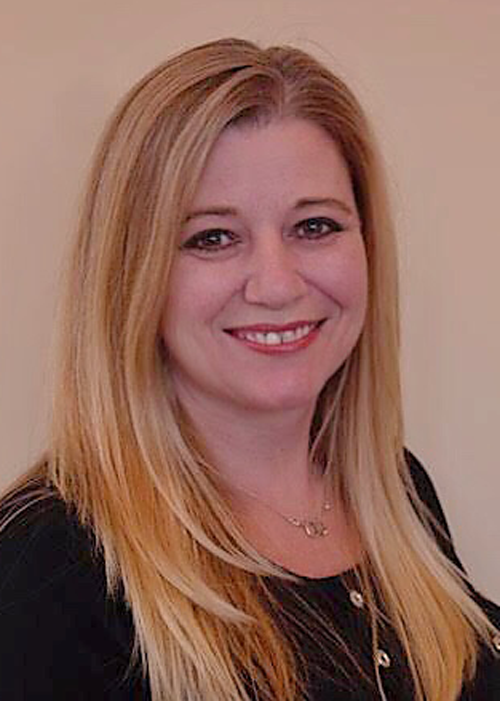 She has had the opportunity to work in a variety of behavioral health settings; including private practice, in-home family therapy, community organizations and hospitals. In addition to being a psychotherapist and professor, Amy is currently working towards her Ph.D. Her combined experience as a therapist and psychology professor allows her the opportunity to offer her clients a unique perspective, which combines both the theoretical as well as the practical application of psychology. Amy's goal for therapy is to provide an environment that allows each of her client's to feel accepted and empowered.